"Run For Your Life", the new video from IMPELLITTERI, can be seen below. The song is taken from the band's upcoming studio album, "The Nature Of The Beast", which will be released on October 12 via Frontiers Music Srl. 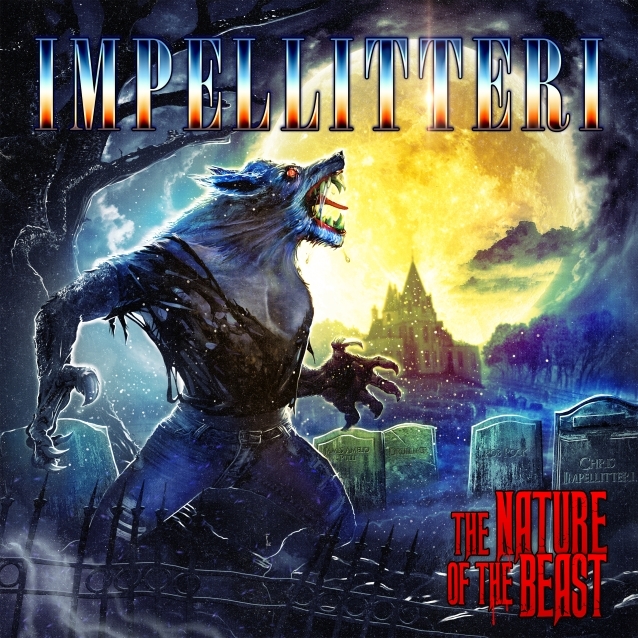 30 years into their musical career, IMPELLITTERI have created a mind-blowing, highly energetic and thrilling new musical adventure with "The Nature Of The Beast". The band is on fire with their musical acrobatics, addictive riffs, shredding guitar solos, speed metal drumming, and screaming power metal vocals that are all ingredients in these killer songs! 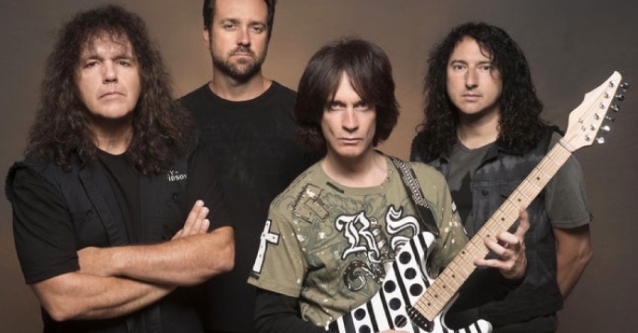 Like many of their talented peers, IMPELLITTERI continue to carry the torch for guitar driven heavy metal. On "The Nature Of The Beast", the band shines throughout, especially on songs like the power metal driven "Run For Your Life", the highly energetic remake of BLACK SABBATH's "Symptom Of The Universe", the lunacy of "Gates Of Hell", the addictive riff of "Hypocrisy", and the speed metal cover of "Phantom Of The Opera". "The new music was written with passion and a sincere love for heavy metal," tells Chris Impellitteri. "I think as a band we grow stronger with each new album. Our artistic abilities seem to get better with age, but at the same time we seem to sound even more energetic, crazy, and youthful with this release. You could say the music on this newest musical child is an extension of our previous record, 'Venom'. 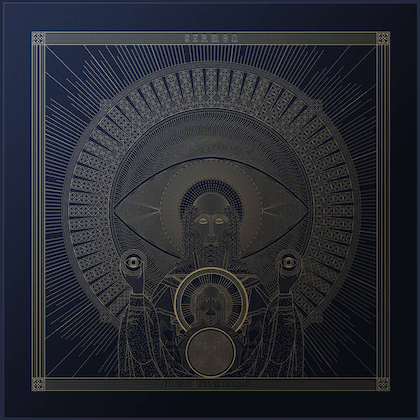 I love the 'Venom' record, but I am currently obsessed by 'The Nature Of The Beast'. We are thrilled to share this new music with our FANS and friends around the world and I really hope they like it!" IMPELLITTERI recorded "The Nature Of The Beast" in Los Angeles, California with legendary engineer/producer Mike Plotnikoff (VAN HALEN, AEROSMITH, IN FLAMES), mix engineer Greg Reely (OVERKILL, FEAR FACTORY), and engineers Jun Murakawa and Sean Shannon. "As a guitarist, I challenge myself to conquer my human limitations," continues Chris. "I practice for hours each day to improve my technique. I also spend a lot of time customizing my guitars, amps, and pedals to achieve this crazy guitar sound. On this new record my guitar sound is really me trying to create a tone that sounds a bit like a chainsaw blended with a beautiful Stradivarius violin. It is Beauty and the Beast with lots of pick attack! The guitar solos have lots of technical shredding elements, but at the same time they are very melodic and I think fun for everyone to listen too. The riffs are also exciting for me to play as there is a lot of obvious influences that I brought to this new record." 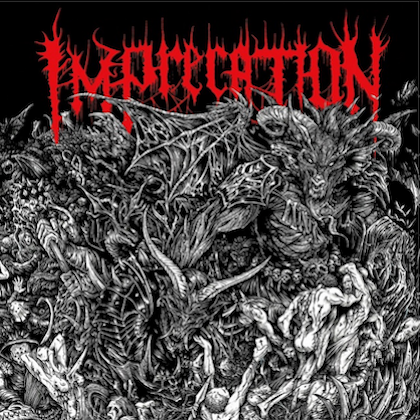 The band will head out in support of the album, with dates to be announced in the coming months.